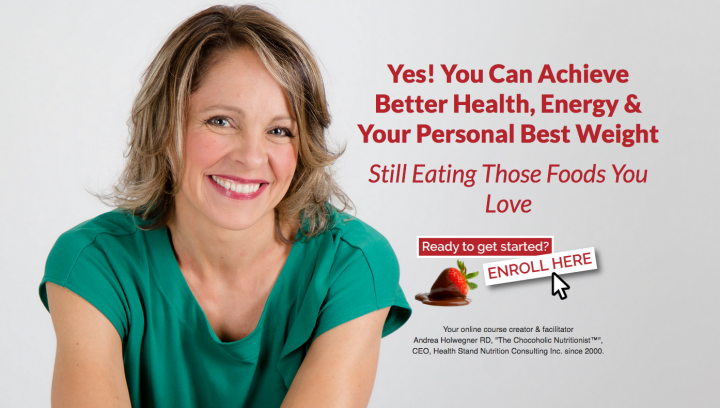 Join my online course – it’s for YOU! The Pursuit of Healthiness™ is a comprehensive self-study training program designed to help you eat well and still have a life. 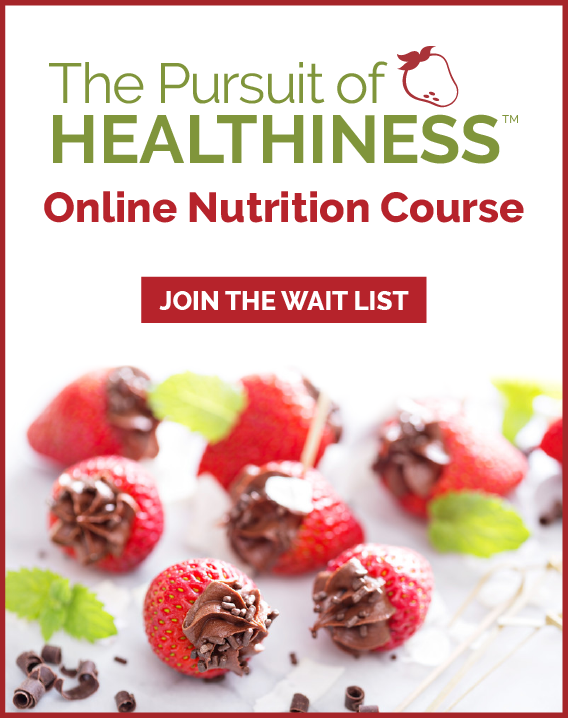 This is not just a course, it is a nutrition club with lifetime access to mentorship, support, and connections with other people in similar situations. My clear step-by-step approach and no-nonsense nutrition solutions are designed to help you achieve your best life faster, easier and guilt-free. This nutrition program shows you the success path of how to fast-track your way to better health, elevated energy and achievement of your personal best weight. This course is only open for registration once or twice a year, and this is your last opportunity for 2018! You can stay focused and don’t get overwhelmed. You can connect and grow with a like-minded community at about the same pace. We can focus our LIVE Q&A session and questions in the member area, so that the vast majority of people understand the context of the questions being asked. Once all the Modules have been released, you will have lifetime access to the course materials to access whenever you like. I’ve got you covered. I have a support team that can help with administrative or tech questions. Many of my students have also appreciated the support they have received from our course group itself. We have an amazing community of like-minded members that also provide encouragement and suggestions based on what is working for them. You didn’t have to spend dozens of hours and hundreds of dollars trying to figure out how to eat well and meal plan with a hectic lifestyle. You didn’t have to rely on weird eating regimes, restrictive diets and foods no one in your family likes. 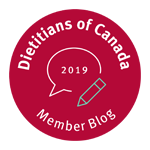 Meal planning wasn’t overly complicated and you could still enjoy your favourite foods at the pub with your buddies or enjoy a dessert with your kids guilt-free. 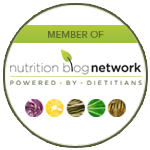 You can learn how to set up, execute, and maximize you and your family’s nutrition from a single step-by-step program. You can access a clear roadmap instead of jumping between multiple overpriced nutrition programs or diets that give you only a single piece of the puzzle and leave you with NO IDEA on how to complete the picture. You could stop “thinking” about healthy eating… stop “talking” about doing meal planning… and definitely stop trying to remember why you were not eating well to begin with. But instead, you can confidently and consistently execute eating well while still having a life. This is the opportunity I’m putting in front of you today! Click to sign up before the registration closes.